Antique bookcase circa 1870. Australian cedar,good patina and tall impressive proportions. 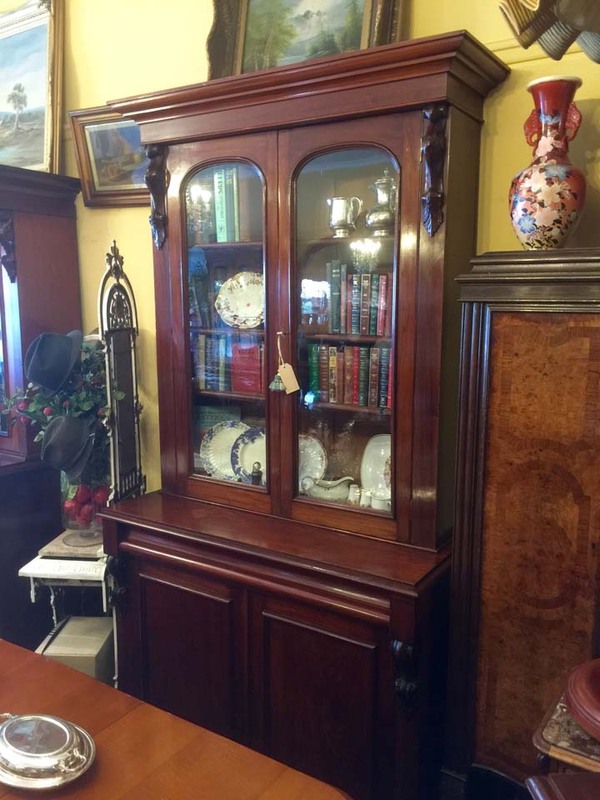 Two door base with full length drawer. Top section has two glazed doors and adjustable shelves.